We have a wealth of experience in the implementation, conversion and new construction in Spain and projects of all kinds. 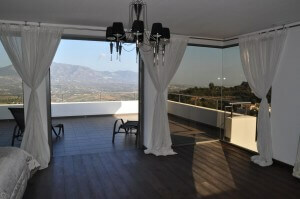 Apart from the Costa del Sol from Sotogrande, Marbella, Malaga to Nerja, we have also carried out projects in Antequera and Ronda. With all the projects we have worked on so far, we have been able to assemble a very successful team which will benefit your building project and realization. Whether you are looking for new buildings or renovations, refurbishments or extensions, bühler + partners provides convincing arguments and good ideas in response to your wishes. In particular, we pay attention to functional design, have very high demands on the building equipment and guarantee a successful construction through our constant presence on the site. Our precise execution planning and tender offer help with the implementation and cost control.